At the Saitama Super Arena for another huge end of the year event, PRIDE 12: Cold Fury saw many classic battles like Kazushi Sakuraba vs. Ryan Gracie, the Igor Vovchanchyn vs. Mark Kerr rematch, and the first clash of Wanderlei Silva and Dan Henderson. Kazushi Sakuraba vs. Ryan Gracie PRIDE 12: Cold Fury Sat, Dec 9, 2000 (15:55) Following back-to-back submission wins, fan-favorite catch-wrestler Kazushi “The Gracie Hunter” Sakuraba returned to his pastime of fighting members of MMA’s first family as he took on BJJ blackbelt Ryan Gracie, who had scored a quick KO in his PRIDE debut. 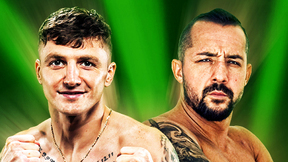 Igor Vovchanchyn vs. Mark Kerr PRIDE 12: Cold Fury Sat, Dec 9, 2000 (38:01) In a rematch of their no contest from a year earlier, 2x UFC tournament winner Mark “The Smashing Machine” Kerr who was coming off his 13th MMA win faced Ukraine’s kickboxing knockout artist Igor “Ice Cold” Vovchanchyn who had won 3 straight by KO/TKO. 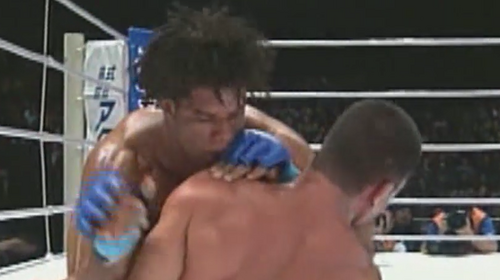 Kazuyuki Fujita vs. Gilbert Yvel PRIDE 12: Cold Fury Sat, Dec 9, 2000 (31:02) A classic “striker vs. grappler” match-up as Muay Thai striker Gilbert “The Hurricane” Yvel with his 23-5, 1NC MMA record collided with Japanese wrestling ace Kazuyuki “Iron Head” Fujita who turned pro 11 months earlier and, already, was 5-1 in PRIDE. 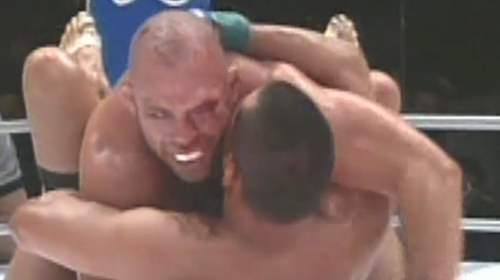 Wanderlei Silva vs. Dan Henderson PRIDE 12: Cold Fury Sat, Dec 9, 2000 (28:56) Making his PRIDE debut, former 2x US Olympic Greco-Roman wrestler Dan Henderson, who was undefeated in MMA, readied to rumble with the aggressive Muay Thai striker Wanderlei “The Axe-Murderer” Silva, who owned a 13-3, 1 NC record with 10 KO/TKO finishes. 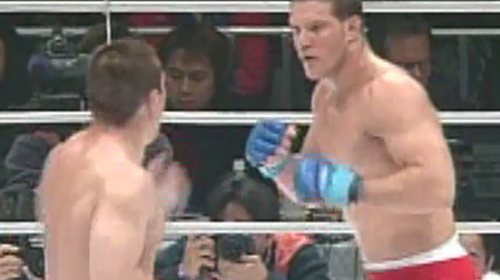 Heath Herring vs. Enson Inoue PRIDE 12: Cold Fury Sat, Dec 9, 2000 (9:47) These talented heavyweights were going in opposite directions as “The Texas Crazy Horse” Heath Herring had earned back-to-back submission wins and was set to take on BJJ blackbelt Enson Inoue who was coming off back-to-back losses in PRIDE. Ricardo Almeida vs. Akira Shoji PRIDE 12: Cold Fury Sat, Dec 9, 2000 (29:12) Following back-to-back first round submission wins, fan-favorite Akira Shoji with his 8-3-5 pro record was set to make his 12th trip into the PRIDE ring against Renzo Gracie’s BJJ blackbelt Ricardo “Big Dog” Almeida who was making his pro MMA debut. 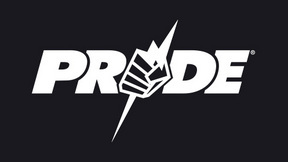 Ricco Rodriguez vs. John Marsh PRIDE 12: Cold Fury Sat, Dec 9, 2000 (27:24) In a heavyweight battle between BJJ blackbelts, Ricco “Suave” Rodriguez, with his 7-1 pro record including back-to-back wins in the PRIDE ring, faced “The Bull” John Marsh. who owned a 6-3 pro record with all wins by submission stoppage. Carlos Newton vs. Johil De Oliveira PRIDE 12: Cold Fury Sat, Dec 9, 2000 (28:59) Enjoying a four fight win streak, Canadian submission specialist Carlos “The Ronin” Newton, who secured a lightning quick armbar finish in only 40 seconds in his last outing, took on Brazilian Luta Livre fighter Johil De Oliveira, who possessed a 11-3-1 MMA record. Guy Mezger vs. Alexander Otsuka PRIDE 12: Cold Fury Sat, Dec 9, 2000 (12:14) Coming off only his second PRIDE win in 5 appearances, Japanese professional wrestler Alexander Otsuka would need to call upon his trademark toughness as he took on the well-rounded former UFC tournament winner Guy Mezger with his 25-11-2 pro record.